Thank you for taking time to update us. We appreciate your support and dedication in strengthening our vibrant alumni community. * 3. What is your preferred email address? * 5. CURRENT city, country. * 6. Please share your most used social media profile. * 7. 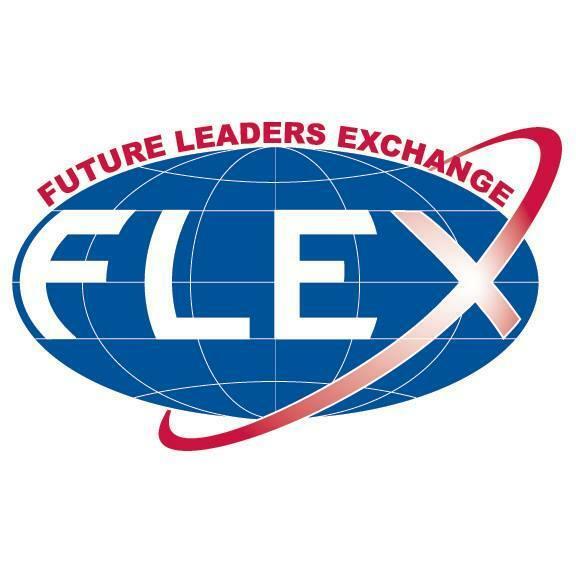 The FLEX Alumni Program is always excited to hear about the successes of alumni. Please share a recent success of yours.